Tocaya Organica at Kierland Commons is an elevated fresh-casual concept. Using locally-sourced organic ingredients, Tocaya Organica takes a unique vegan-first approach to salads, tacos, bowls and burritos, giving bold flavors to modern Mexican cuisine. As a Neighborhood Appreciation Day, Tocaya will be hosting “First Round’s on Us” all day on Wednesday, December 5th. It’s simple—your first two tacos free with any purchase of a beverage, side, or entrée! 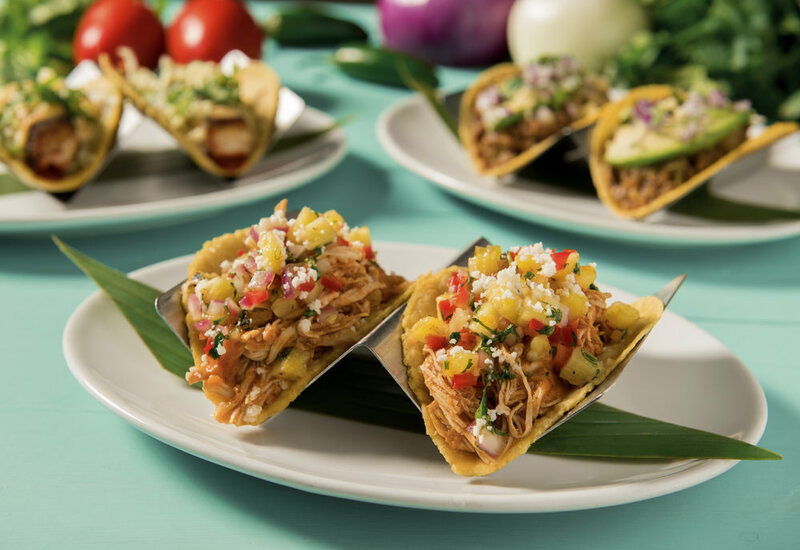 From 11am to 10pm, the deal applies to Tocaya’s Carne Molida, Chicken Tinga, Achiote Chicken, Turkey Picante, Adobo Tofu tacos (upcharges still apply for premium proteins – Carne Asada, Seabass & Vegan Picadillo -- $1.00-1.50 per taco).